It’s officially Fall! The weather is changing, the pumpkin patches are popping up, and it is almost time to cozy up with The Good Cider. Some of our favorite Autumn activities include visiting haunted houses, cooking warm comfort food, and (of course) visiting apple orchards. 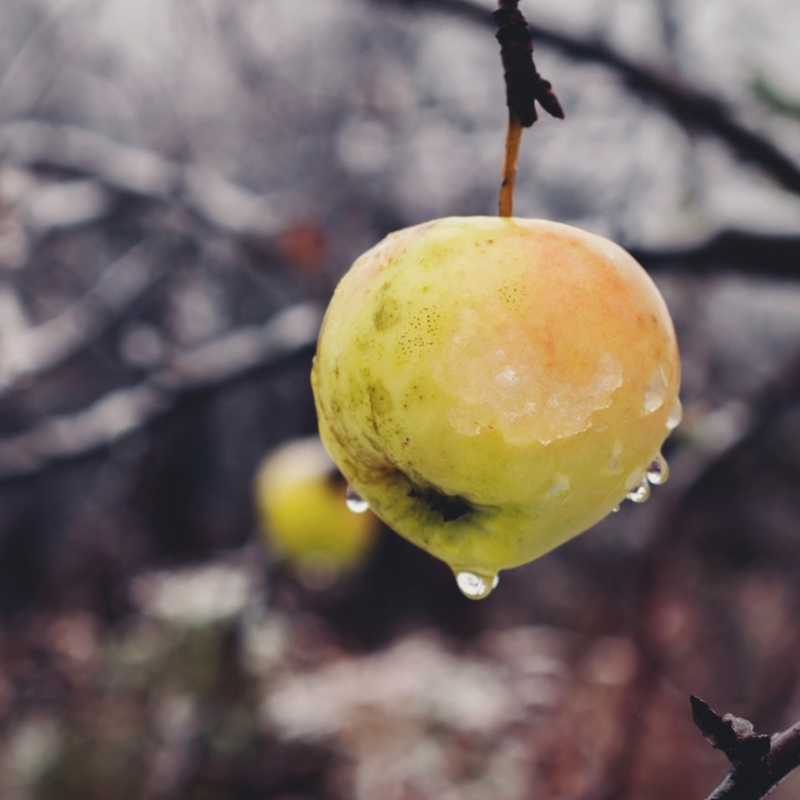 There are few things better than plucking a plumb, ripe, round and fresh apple right off the branch. While our orchard is all the way in the North of Spain, we would love to see pictures of you visiting your local orchard!